By volunteering to any charity, one can earn unique access to their passions - from learning to cook from Michelin-starred chefs to dining with inspiring entrepreneurs. Sign up to an experience you like and pledge to do the volunteer hours. Once you’ve completed the volunteer hours, you can join the experience! Fion Leung is the Co-founder of Time Auction, a tech-enabled charity that encourages volunteerism with inspiring experiences. Started as a side project in 2014, Time Auction quickly gained traction among generous donors and young adults. Time Auction became a registered charity in Hong Kong in early 2017 with Fion dedicating herself full-time to the charity and is now leading the international expansion, operations, and continuing the mission to make volunteering a fulfilling and vital part of people’s lives. Prior to Time Auction, Fion was Product Evangelist at a media startup, Notey, and Analyst at Barclays after graduating from HKUST with a degree in Business Administration. Suet Yi Wong is the Co-founder of Time Auction, a tech-enabled charity connecting you with inspiring mentors while encouraging volunteerism. 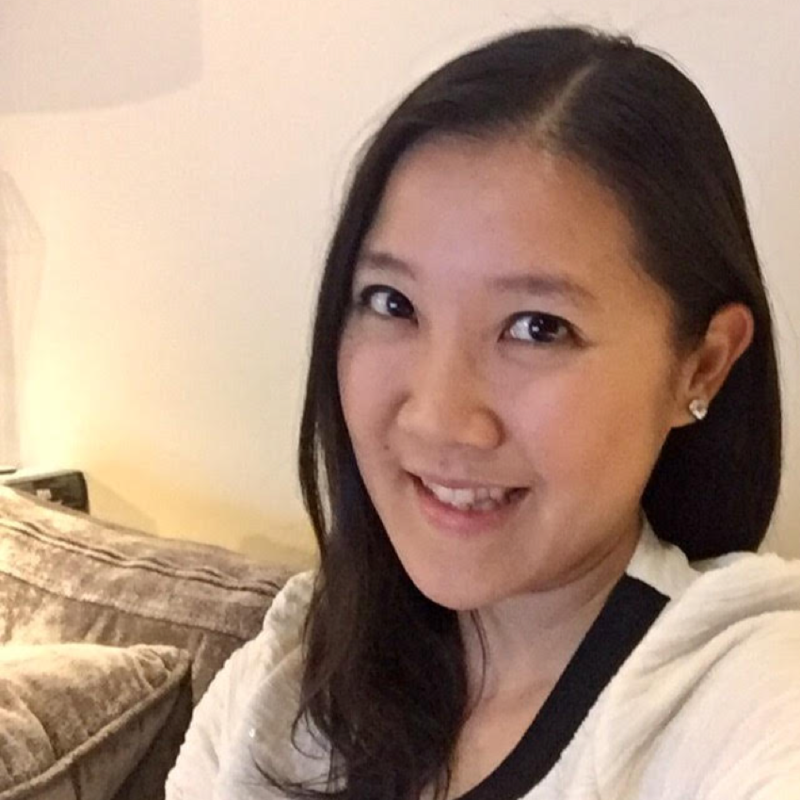 By day, Suet Yi was formerly program manager at PLAYSTUDIOS ASIA, a fast-growing social game venture with over 25 million downloads and 1.3 million daily users. 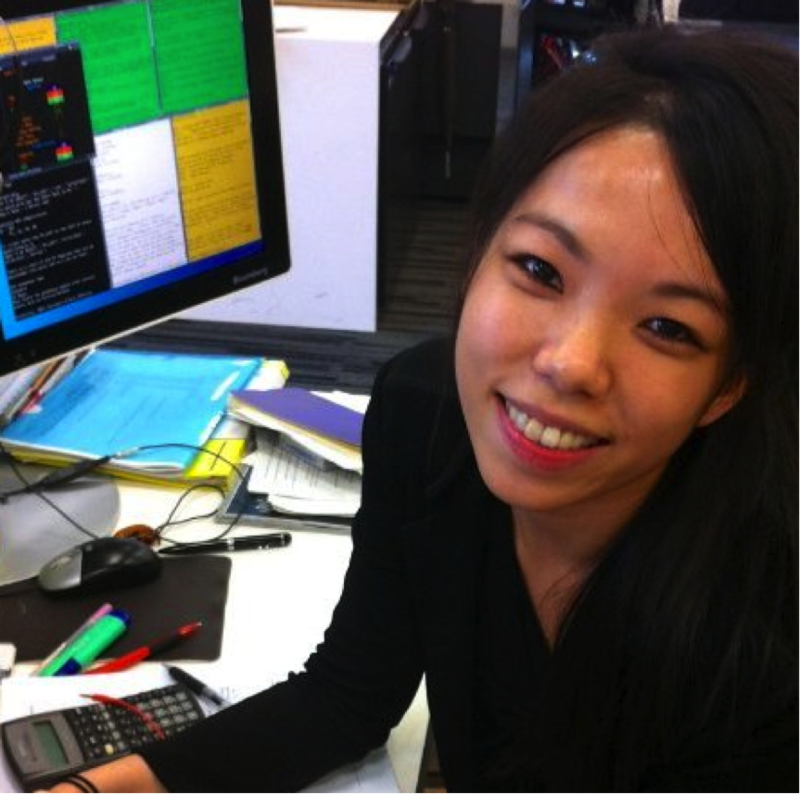 Previously, she was sales at Bloomberg where she spearheaded and organised its inaugural Hedge Fund Forum in Hong Kong. 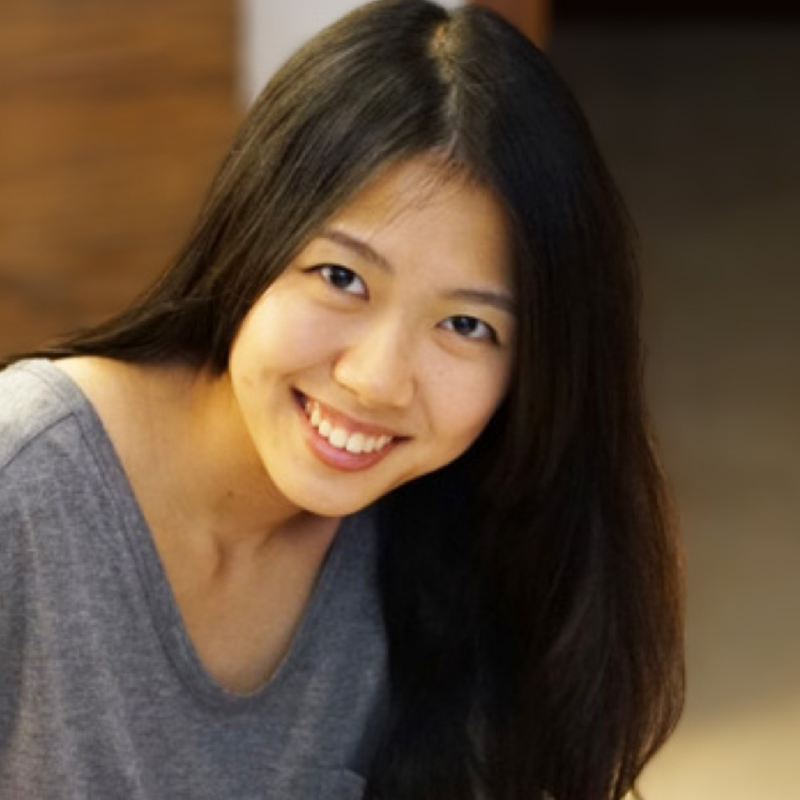 A global citizen who has lived and worked in Hong Kong, Singapore and United States, Suet Yi is an avid traveler, health and mindfulness enthusiast. She graduated from the University of Southern California with a Bachelor’s degree in Business Administration. Ivy joined Time Auction in 2017 to help manage events, run day-to-day operations, and maximize their community impact. Outside work, you’ll probably find her spending time with her 8 cats, a rabbit and a fish at home. Inspired by the idea of integrating volunteerism into daily life, Ivy started volunteering in high school to re-home abandoned animals. After attaining her Bachelor of Arts from Hong Kong Polytechnic University, she spent another 4 years working for an INGO, OneSky, helping orphaned children in China. In her spare time, she runs an animal charity with a group of awesome animal lovers. So if you're looking for a furry friend, Ivy is the person to talk to! Aaron is the Founder of BLACKDOORS and Dash Serviced Suites - Hong Kong’s fastest growing asset-light, tech-enabled, serviced apartment community operating over 100 apartments as of December 2016. Positioned as “The WeWork of Residential,” the company has the mission to use shared economies to target the US$400 billion corporate accommodation market for urban millennials worldwide. Aaron is a serial entrepreneur, angel investor and philanthropist. He has over 12 years of experience in using technology to build industry disrupting startups with his first venture at age 17. Aaron is an initial investor and Director of uBuyiBuy.com, a Hong Kong group buying company acquired by Groupon in 2010 (NASDAQ: GRPN). Under his leadership from 2010 – 2013 Groupon HK has grown to over 150 staff with over HK$1Billion in bookings. Other notable Asian startups under Aaron’s leadership includes SHOPAME.com (now known as Mydress.com), Snapask (Asia's #1 tutors on demand mobile app with presence in Hong Kong, Taiwan & Singapore), and Time Auction. In 2016, Aaron was recognized as a Forbes Asia “30 Under 30 Entrepreneur” for his achievements. With almost 10 years of experience in investment banking, Sandra Leung oversees the financial and fund-raising matters at Time Auction as Chief Financial Officer. Sandra Leung is currently the Chief Operating Office of the Market Development Division of the Hong Kong Stock Exchange. With almost 10 years of financial experience, she previously served as Executive Director of Goldman Sachs Investment Banking Division covering the consumer retail sector in Asia. Through her 4-month sabbatical, Sandra also explored the world of culinary arts, graduating from both the Basic Cuisine and Basic Patisserie courses at Le Cordon Bleu, Sydney. Besides cooking, Sandra is also passionately involved in social and diversity-related initiatives in Hong Kong, providing support to a wide range of NGOs and is Co-Vice Chair of the HKEX Women's Exchange. William Du is Deputy Manager at K11 Concepts Limited, a subsidiary company under New World Development. He has been working as a brand curator for its flagship commercial redevelopment project and providing strategies on business & project development. Prior to K11, William spent five years working in Hang Lung Properties joined as a management trainee and has been rotated to different commercial real estate projects in Mainland China and Hong Kong for leasing and management. In addition to work, William holds strong interests in youth empowerment, public policy, international affairs and entrepreneurship and innovation. He is the co-founder of Kairos Society Hong Kong chapter, a global network of student entrepreneurship. He is a Global Shaper under World Economic Forum and Coordinator for APEC China Business Council’s Youth Innovation Community. William has been a fellow for Clinton Global Initiative, Harvard Project for Asia International Relations, Harvard Association for US-China Relations and Forum for American/Chinese Exchange at Stanford. He also volunteers frequently for various non-profit organizations and has been awarded by HK government Department of Welfare and was interviewed by local newspapers. Born and raised in Zhejiang, William obtained his Bachelor of Arts degree from The Hong Kong Polytechnic University and Master of Laws from The Chinese University of Hong Kong. He has also completed the Executive Education Program from Tsinghua University too.